What is a reloadable card? A reloadable card is a type of prepaid card that you can choose how much money to fund it with. The amount of money that you allocate to a card will serve as its limit. Businesses can distribute refillable cards to their employees and use them to control spending. The business owners can choose to add funds to the cards whenever they want. Some refillable cards for businesses also have additional expense management features to give businesses more control over their business expenses. Pre paid reloadable cards have greatly increased in popularity. Cision PR Newswire reports that the market for reloadable cards is expected to grow to $3.6 billion by 2022. The anticipated compound annual growth rate of prepaid cards is expected to be 22.7 percent through 2022. How are business reloadable cards different than reloadable consumer cards? Business reloadable cards differ from reloadable consumer cards in a couple of important ways. When businesses get these types of cards, they can enjoy more business-friendly features. Refillable business cards may also offer built-in controls that allow you to restrict the use of the cards to specific merchants. 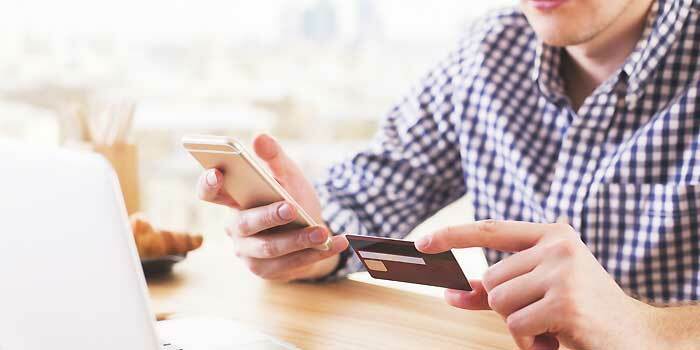 You might also be able to set limits on purchases by the day, to turn the cards on or off from your smartphone at any time, and to synchronize the cards with your accounting programs to create detailed expense reports. The Federal Reserve reports that reloadable consumer cards first appeared during the early 1990s for open use. Before that, prepaid phone cards first appeared during the late 1980s. Closed-system reloadable consumer cards appeared during the mid-1990s as merchant-specific gift cards. Consumers may use refillable cards in a number of different ways. Some consumers purchase these types of cards because they do not have access to bank accounts. They may have their paychecks from work deposited onto the cards so that they can use them to purchase items at stores, pay their bills, or make cash withdrawals at ATMs. Many consumers also purchase refillable gift cards. These cards may be restricted to specific merchants or may be able to be used anywhere. Open-system reloadable consumer cards may be branded as Visa, Mastercard, Discover, or American Express and used to make purchases from any merchant that accepts these major card brands. Reloadable consumer cards may look like credit cards, but they are not the same thing. While they both might have 16-digit credit card numbers and CVV codes, reloadable consumer cards do not give consumers access to a revolving line of credit. The available spending limit on a reloadable consumer card will be whatever amount the purchaser has opted to place on the card. When the balance on the card is depleted, the person can add more money if he or she wishes to continue using the card. On average, the Federal Reserve reports that consumers spend around $303 per month when they have reloadable cards. 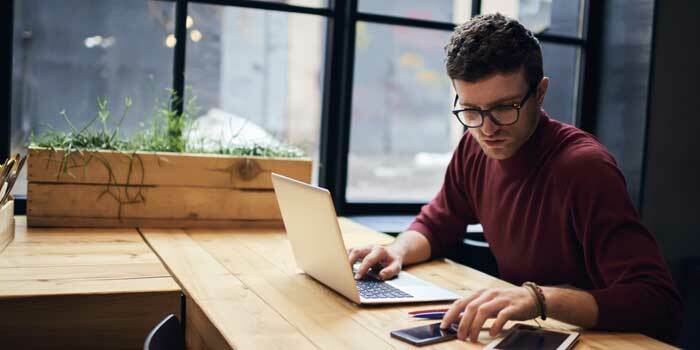 Some businesses are unable to qualify for business credit cards because they haven’t established sufficient credit histories or they have marks on their credit. Since reloadable cards are not credit cards, businesses do not have to submit to credit checks to get them. Business owners can decide how much money to place on each reloadable business card that they give to their employees. Unlike reloadable consumer cards, refillable business cards may have additional features that make them attractive to businesses. Some refillable business cards let business owners establish spending limits in total as well as by the day. For example, a business owner might place $2,000 on a card but set a daily spending limit of $50 for an employee. 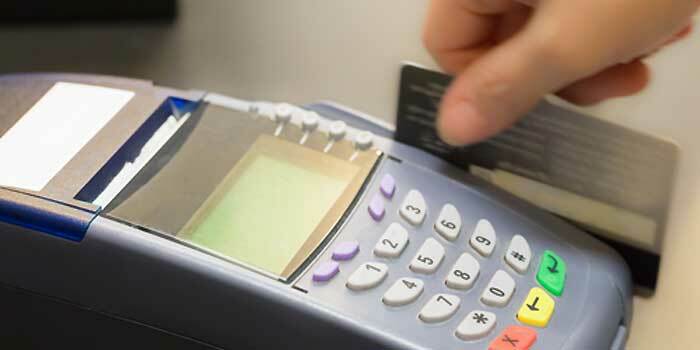 This means that the employee could not spend any more than $50 in one day, but the business owner would not need to worry about reloading the card until the entire $2,000 is spent down. Other expense control features that might be available on refillable business cards include the ability to set merchant category code restrictions. A card could be limited to only be used to buy authorized items from a preferred supplier. 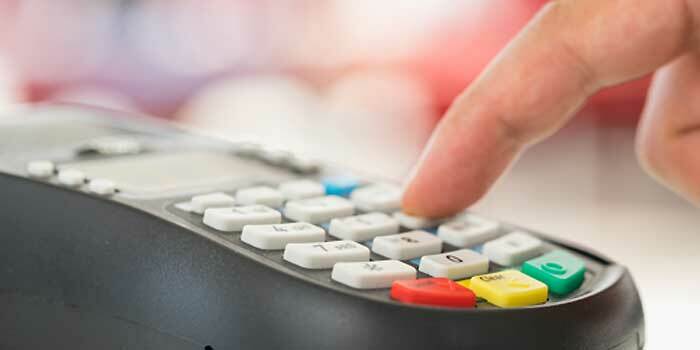 If an employee attempted to use the card to purchase something from a different merchant, the transaction would be declined. A reloadable business card might be branded as one of the four major types of credit cards, including Visa, Mastercard, Discover, or American Express. This allows them to be used to make purchases nearly anywhere. The term reloadable credit card is somewhat of a misnomer. 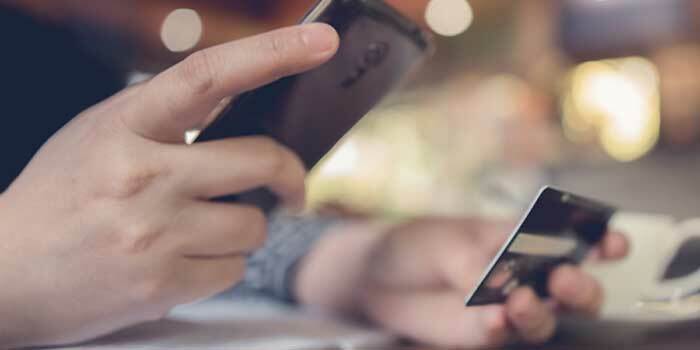 While these cards can be used to make purchases in the same way that credit cards can be used, reloadable credit cards are not really credit cards. For businesses, reloadable business credit cards are cards that can be used to set spending limits and to specify the categories of allowed purchases that can be made. Reloadable debit cards are cards that businesses can refill from a linked checking account. Businesses can decide how much money to place on each card, set expense controls and limits, and refill the cards from the checking account when they choose to do so. Virtual reloadable cards are randomly generated credit card numbers and CVV codes that are associated with underlying refillable cards. These are not made out of plastic but can provide a secure way for businesses to make purchases online or over the phone from suppliers and vendors. A virtual refillable card can be easily created. You can use a virtual card API to instantly generate virtual cards within your applications. You can also create these cards by using a refillable card application on your computer, tablet, or phone. Virtual card numbers can be generated for single purchases or to be used for purchases from specific suppliers over time. An API is an application programming interface, which is an interface that allows different components of a program to communicate with one another. Developers are able to use a virtual card API to create reloadable cards through the programming interface. This can allow the automation of tedious expense management tasks. When you use a virtual card API, you can create custom reports or offer reloadable cards to your customers. You can generate virtual cards to make single purchases from untrusted suppliers that will immediately expire. You can also assign virtual card numbers to suppliers with which you conduct a high volume of low-value transactions so that you can streamline the payments process. The possible uses of a virtual card API are nearly endless. 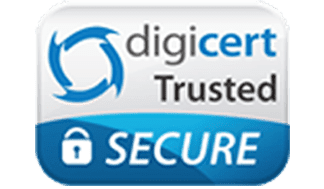 Online reloadable cards and pre paid reloadable cards that are plastic can help to reduce the risk of fraud at your business. Businesses can face fraud risks both internally and externally. Internal fraud occurs when employees steal from a business and may take the form of check-writing schemes, invoice fraud, reimbursement fraud, petty cash fraud, embezzlement, credit card fraud, and others. External thefts can occur when thieves are able to steal your credit card or banking information and use it to access your accounts and money. 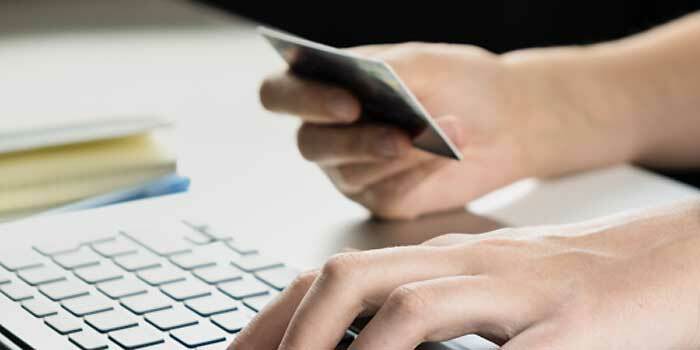 Using online reloadable cards to make purchases over the internet can help to prevent external thefts. You can turn the cards off as soon as a purchase is completed and turn it back on at a later time. The cards also can’t be used to access your accounts, information, or money. If you distribute refillable cards to your employees to use, you can get rid of reimbursements. Reimbursements are often targets for internal fraud schemes. Employees may submit reimbursement requests for personal purchases that they claim were made for the company. They might also pad their expense reports in order to get more money than they are owed. With refillable cards, you can get rid of reimbursements and the problems that they bring all together. If you plan to use refillable cards at your company, it is important that you start with a good expense policy for how they should be used. Your policy can outline your expectations so that your employees know what they can purchase and what they cannot. 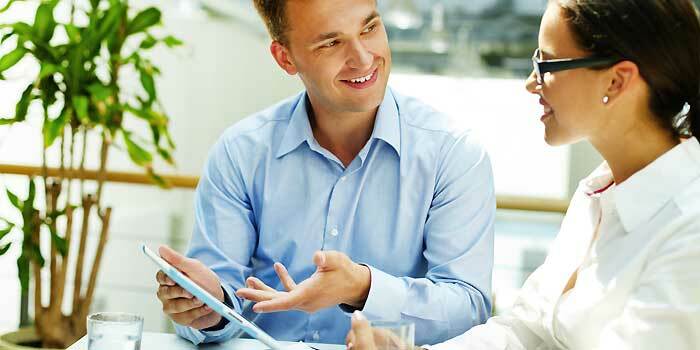 A good expense policy should outline the expense management controls that you will decide to implement. After you write your policy, you can set the controls on your cards so that your expense policy is baked into them. A good policy and strong controls can help to control expenses, reduce waste, and prevent unauthorized transactions. After you write your expense policy and order your refillable cards, it is important for you to conduct a training session with your employees. This can let your employees understand how to follow your card policy and how they should use the cards that you give to them. Without training and a solid understanding of your policy and the cards, you won’t be able to maximize your success. However, even if your employees make some mistakes, your reloadable cards can protect you anyway as long as you set them up correctly. How secure are reloadable cards for business? Refillable cards for businesses are highly secure. In addition to the expense controls and management features, the cards use 256-bit SSL encryption technology. This is the same level of encryption technology that is used by financial institutions to protect your information and money. When you establish your preferred expense controls on your cards and train your employees on how to use them, you can greatly reduce your business’s risk of fraud. Your employees will understand the types of purchases that you have authorized. They can also be trained to identify the signs of fraud so that they can report it immediately if they see something that appears to be amiss. 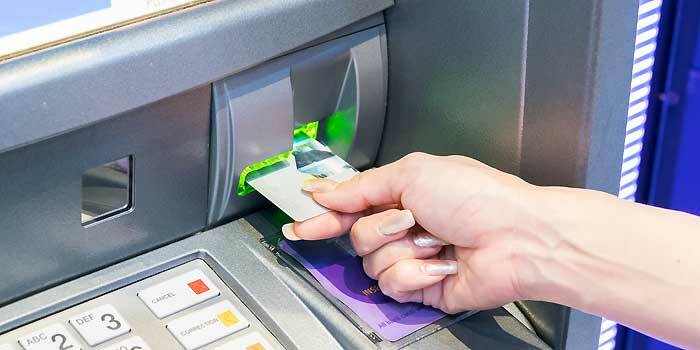 Refillable cards also cannot be used to withdraw money from your account at an ATM and can be restricted according to how much can be spent per day and where purchases can be made. All of these features help to increase the security of refillable cards. Why do businesses choose to use reloadable cards? Businesses choose to use refillable cards for a number of reasons. Some companies are unable to access financing but still need the type of flexibility that credit cards can provide. Refillable cards can allow businesses to have the flexibility to make purchases when they are needed rather than going through a lengthy purchase approval process. Refillable cards also allow businesses to get rid of checks and cash. This can help them to plug expense leaks and to prevent fraud. When businesses choose refillable cards, they can enjoy increased spending transparency and the automation of many time-consuming AP tasks. While these terms may be used interchangeably, they all mean the same thing. Regardless of what you call these cards, they function in the exact same way. When you are searching for a good reloadable card for your business, there are several features that you should look for. You should look for reloadable cards with no fees. The best refillable cards for businesses should also offer strong controls that you can use to enforce your expense policy. Some refillable cards allow you to restrict your cards according to when, where, and how they can be used. You should look for a card that lets you set daily spending limits and that allows you to turn it on or off remotely. For instance, you might want a card that lets you turn it off when your employees are not at work. Where can you find a reloadable card? You can find a refillable card for businesses by reading reviews online. These cards may be offered by financial institutions and card issuers that are focused on helping businesses. To get a refillable business card, you will need to apply. The application does not include a check of your credit since the cards are not credit cards. However, you might need to prove that you are a business customer instead of a consumer. The application process should take about a minute. Once you are approved, your cards will be on their way. Refillable business cards offer multiple benefits to businesses. 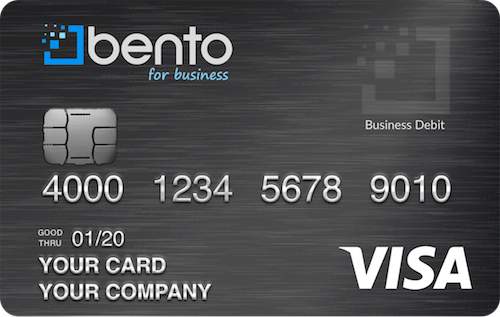 The Bento for Business Visa debit cards offer built-in expense controls that let you set restrictions on your cards. You can control how much money each employee can spend by the day, and you can set different limits on different cards. The features of these cards have earned hundreds of positive reviews. There is a free 60-day trial, and businesses can request a demonstration of how they might use the cards within their companies. For answers to any questions that you might have, call 866.220.8455.